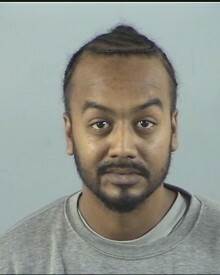 A man has been sentenced to 20 months imprisonment after an ongoing family feud spilled out onto the streets of Southampton. Did you witness dog bite incident in Basingstoke? Did you witness robbery near Basingstoke Cricket Club on Tuesday? We are appealing for witnesses or information after a woman was robbed by a man in a grey puffa jacket near Basingstoke Cricket Club on Tuesday morning (February 19). Did you witness robbery in Paper Mill Lane, Alton? We are appealing for witnesses after two 19 year old men reported being robbed in Paper Mill Lane, Alton on Tuesday night (February 19). 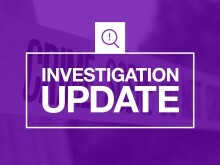 The man arrested in connection with the incident on Bluebell Road on Monday 18 Feb whereby a teenage boy suffered gunshot wounds to his legs, has been released from police custody. ​ Officers are investigating following a series of incidents where airgun pellets were fired towards members of the public in Tadley. We are issuing a scam warning after a couple in Andover attempted to withdraw more than £40,000 from their bank. 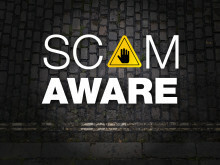 We are urging people to warn friends and relatives after a man from Portsmouth lost £27,000 to fraudsters. 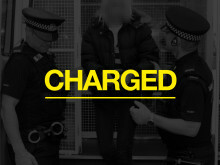 A 61-year-old man from Southampton has been arrested on suspicion of perverting the course of justice and concerned in the supply of class B drugs in connection with the investigation.